Our entire summer beer list can be overwhelming. 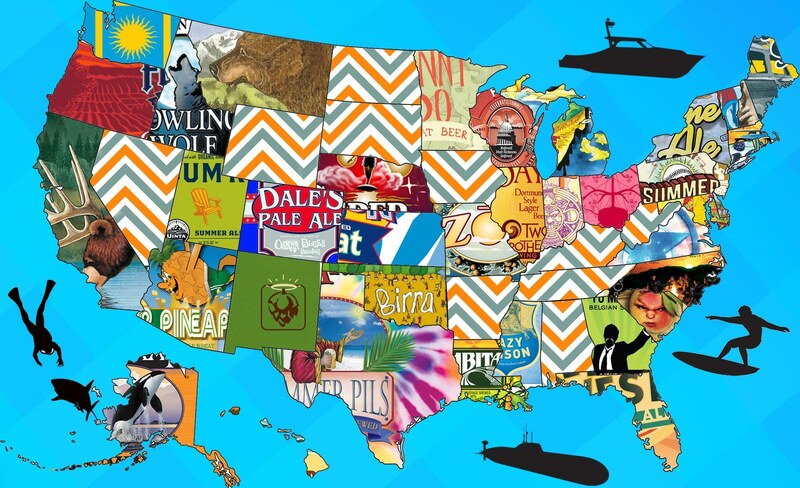 Now discover the best local summer beer by state and region. Maybe you are taking a road trip Griswold-style in the family station wagon and want to preview what’s on tap at your destination. 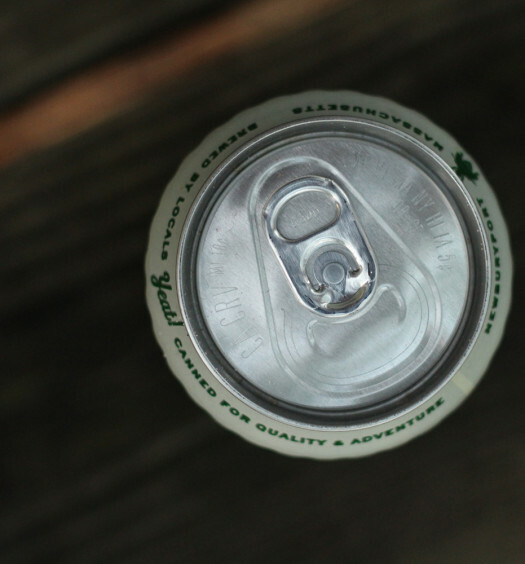 You could just want to explore summer beer brewed in your home state. Just click a state below to view the local summer beer offerings. 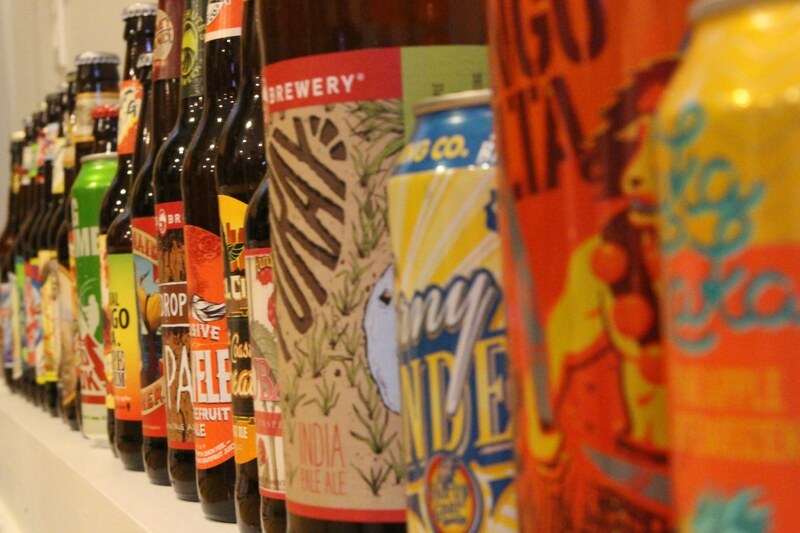 Many of these beers are available outside of their home state, some even nationally, but this will get you started. Coast to coast, people enjoy summer beer. This season creates community to enjoy a typically lighter, sometimes sweeter, style of beer. Go find your favorite. 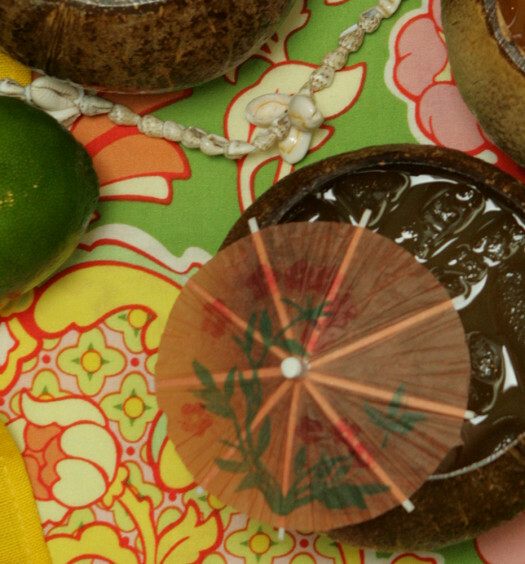 Also, enjoy these tropical beers brewed outside of the states.